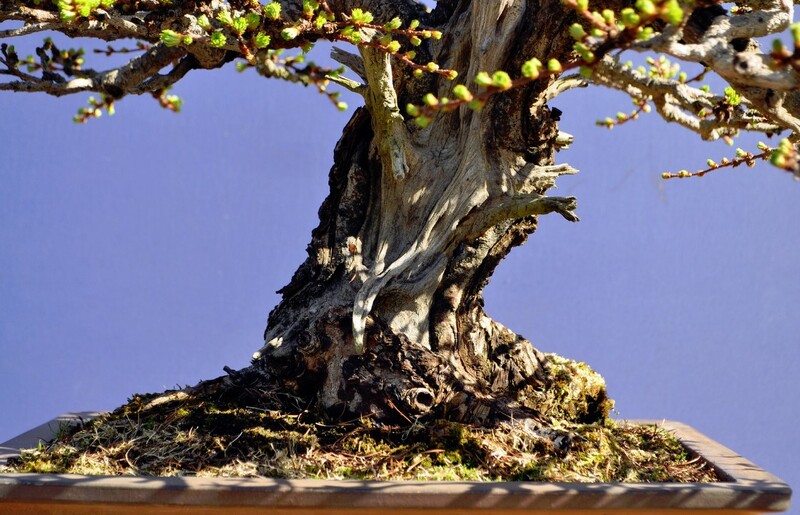 History: This tree started life in Scotland were it was collected by Jim McCurragh, a well known Scottish Bonsai Artist with a reputation for great Yamadori. (Trees collected from the wild). 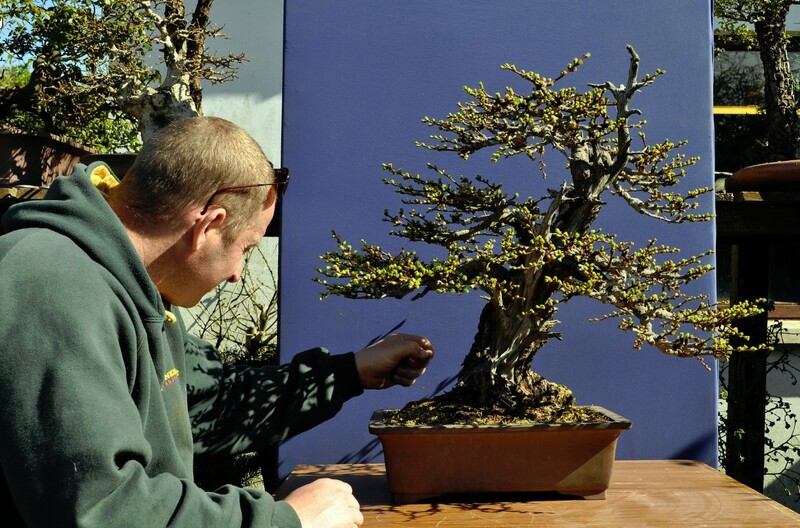 The tree passed into the hands of Dave Hannah an English bonsai Artist with one of the best collection in the North of England. 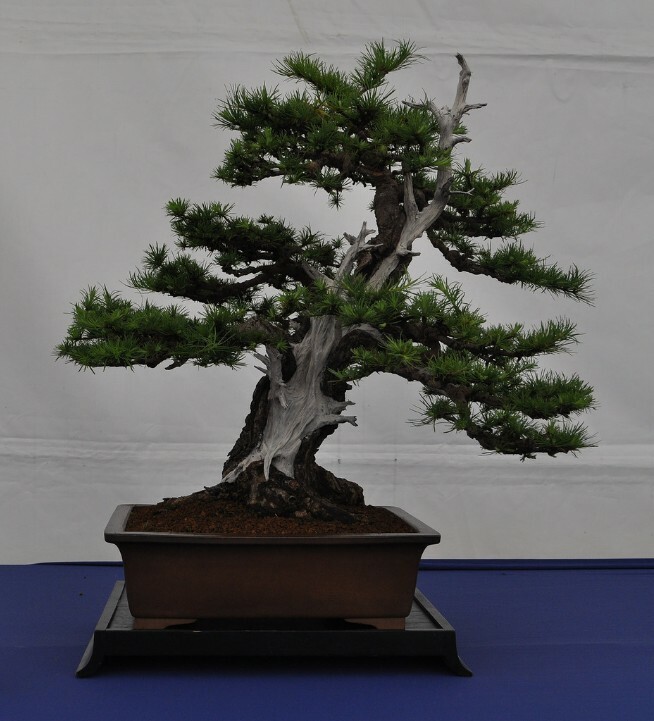 Dave did some great work with this tree but in 2011 he opted to sell it as he was thinning out his collection. 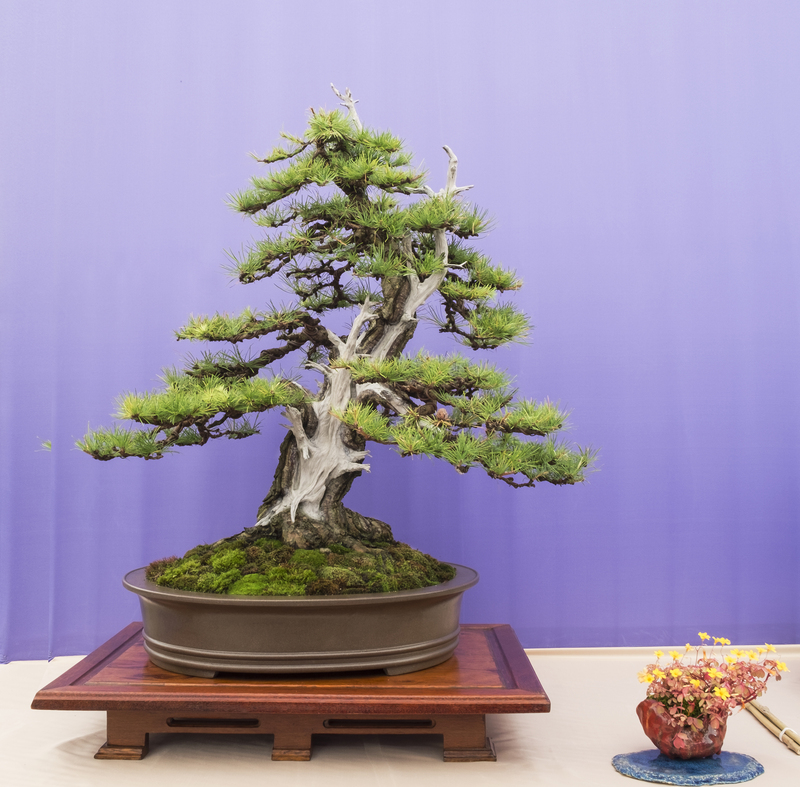 Phil bought the tree from Dave through Willowbog Bonsai and has continued to improve the image over the last few years. 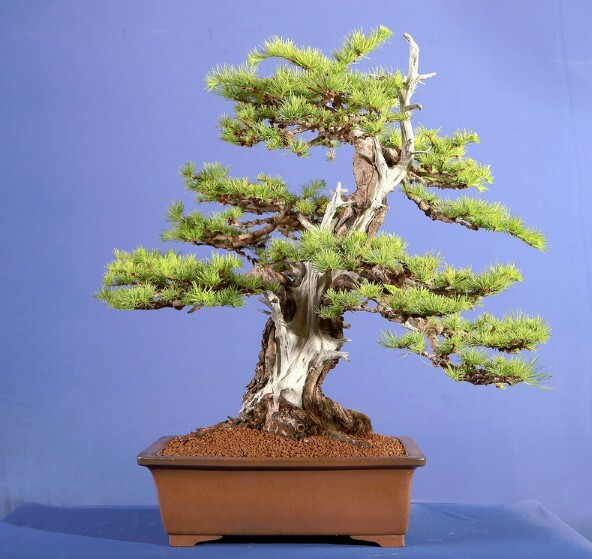 This tree was selected for Bonsai 30 as a great example of the species and it’s great provenance.